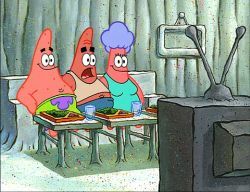 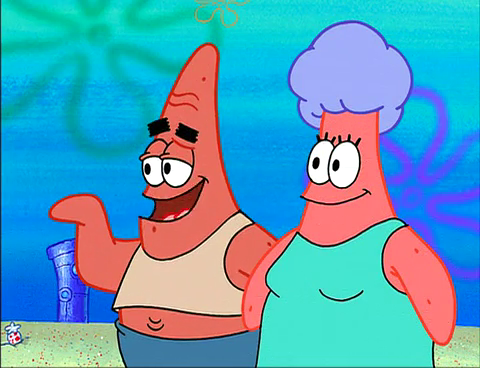 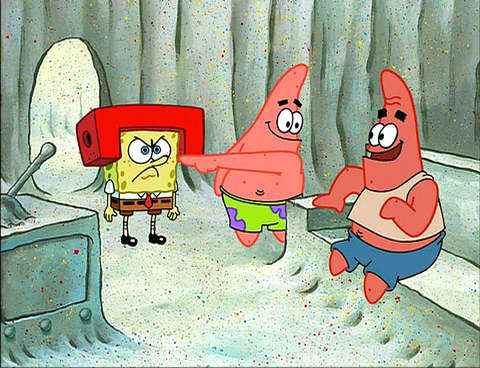 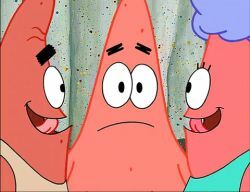 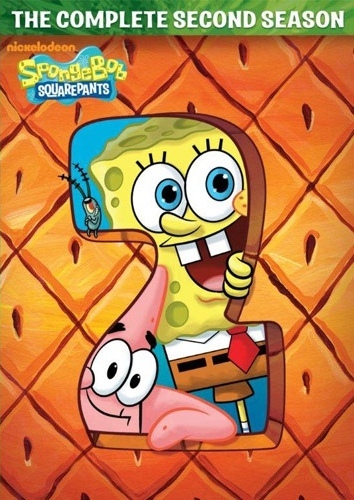 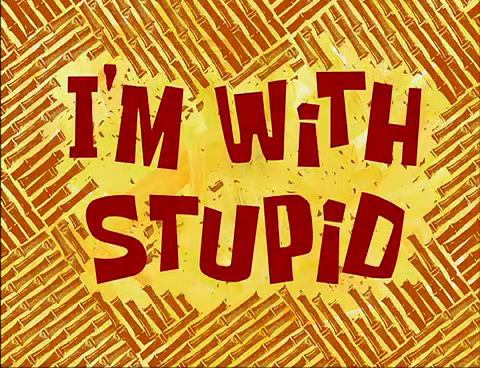 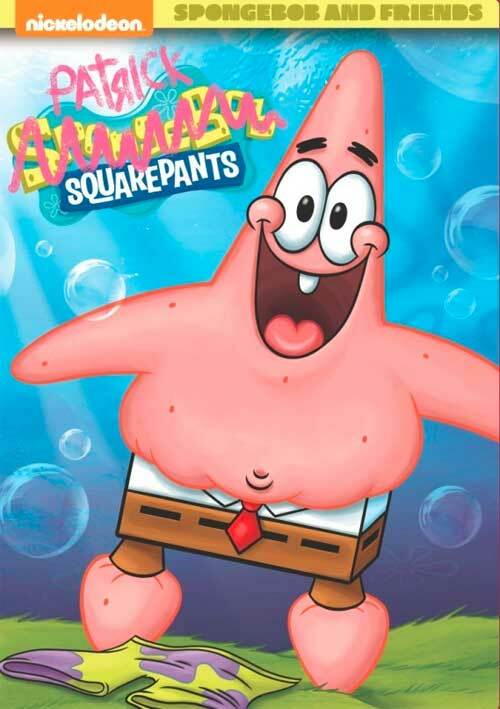 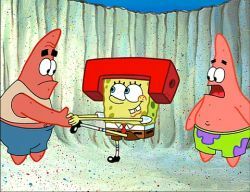 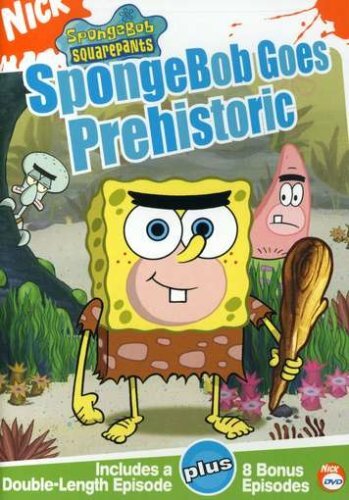 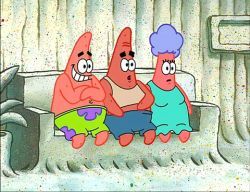 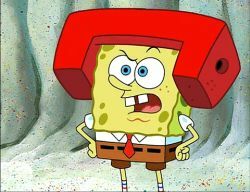 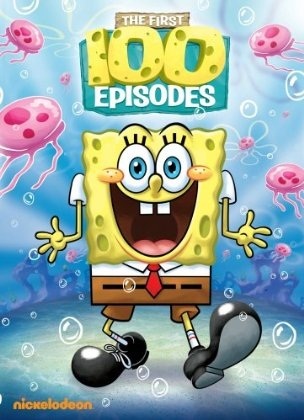 Plot: SpongeBob agrees to pretend he's stupid to show Patrick's parents how bright their star really is. 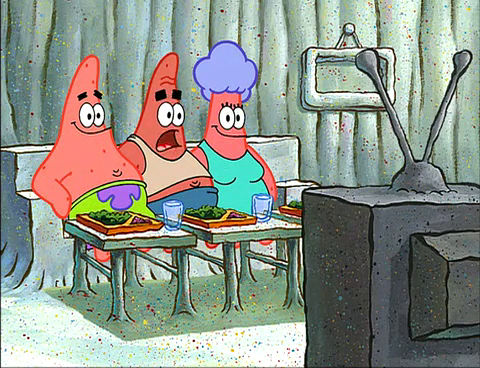 "He probably forgot where it is." 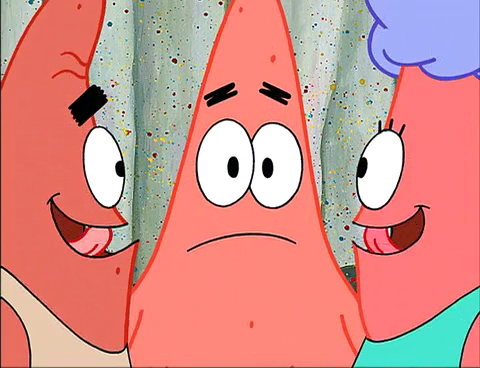 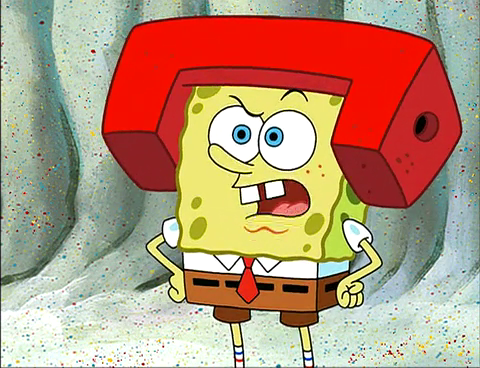 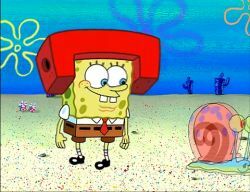 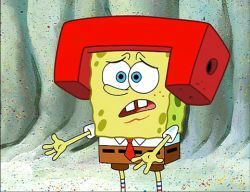 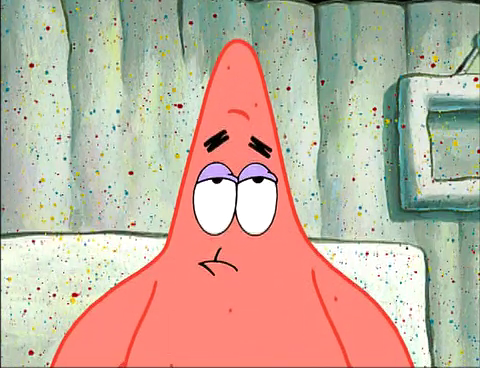 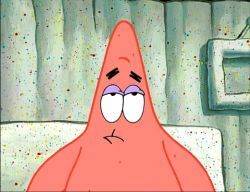 "Patrick, I get the feeling that you think I really am dumb."